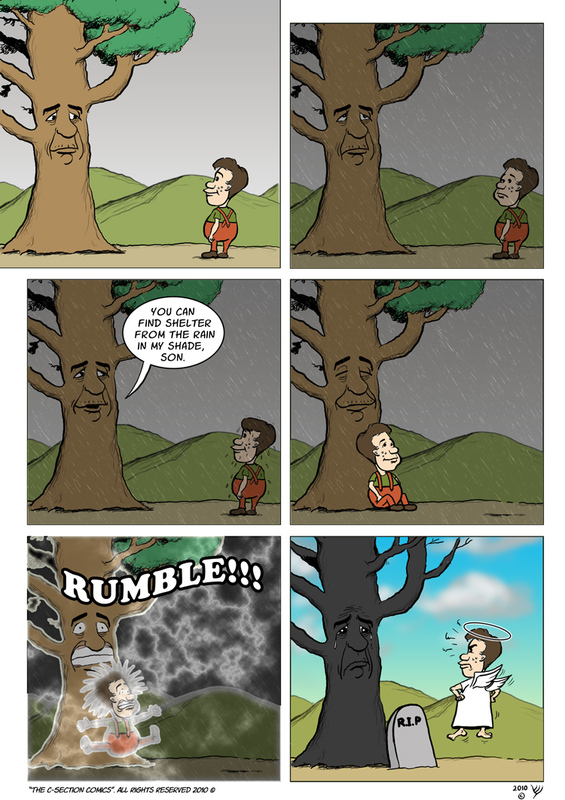 Further reading: About " The Giving Tree"
Make sure to keep yourself updated with new C-Section Comics strips at our Facebook Page. What about the polish tree ? it’s great to find a great comic. thanks and congratulations for all the good work. Poor tree, just wanted to help.